Our community has 3,116 members, 126 online now. We’ve published 9,781 stories, shared 8,327 images, made 10,348 blog posts and written 121,546 forum posts. On that cloudy day, she watched as a black sedan pulled into her driveway. Her heart dropped as two dressed soldiers walked up to her front door. Little Jake all but a year old on her hip, she knew to good would come from this visit. Both soldiers polite and talked in a soft low voice. Giving her the news she had always feared. With a wail, she slumped to the floor. Even at a young age, Jake knew something was wrong very wrong. He started up crying between his mother's sobs. As they both waited, a tear slowly rolled down the young Majors face. He really hated his duty at this moment, lifting this young mother to her feet. Telling her how her love was a valiant warrior. As he handed her two small cases. Little Jake opens one playing with the ribbon and silver star. The two soldiers gave her a minute to collect herself and Jake. Turned and slowly returned to their car. The Major looks at the Sergeant and sadly tells him to go to their next address. Their work long from being done. Two weeks later two boxes addressed to her arrived in the mail. Inside was her man's personal belongings. Her letters and personal cassette tapes from home. All by its own was a darkly stained letter. Unfinished in his hand. As she slowly read each word and returning to re-read her pain returned. Unable to open the larger box, her mother put in away. Running after Jake as he was laughing and pulling their dog, Gus's tail. Years pass as time always does. 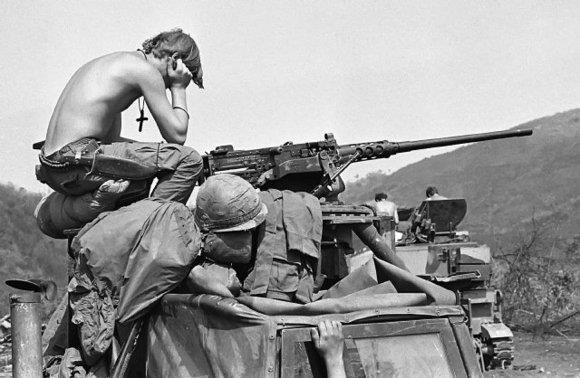 Now, 1982 the Vietnam war having faded away from the general public. In Washington D.C. they are dedicating the Wall. Our final chapter does not end here. But later as an older woman brings her son to visit the Wall. She has justed passed her birthday turning 60. It is another cold day in Washington on this day November day in 2011. The young man now 42 years old wearing the uniform of an Army Ranger, walks and guides his mother to a section of the Wall. Stopping as he scans the names, stopping at one name, reading his father's name. Holding his mother tight seeing tears well up and cascade down her face. The wail he heard as a baby echoes in his ears. Slowly he removes a silver medal with tattered ribbon from his pocket. The special medal that he grew up with. Played with in his crib and later left on his shelf above his bed. With a salute to the father he never was honoured to meet. He placed the star directly under his father's name, next to a faded pair of jungle boots, that someone else had left to honour their loved one. Turning with his mother's arm in his they slowly walked toward their waiting car. His wife and three children looking on so quiet not a word spoken.